Have you every had an idea? I mean a big idea? One that you decided to take a leap and make it happen. Well, I had an idea a couple years ago. I used to teach school and the one thing that I saw was the kids that came to school without supplies did not preform as well. 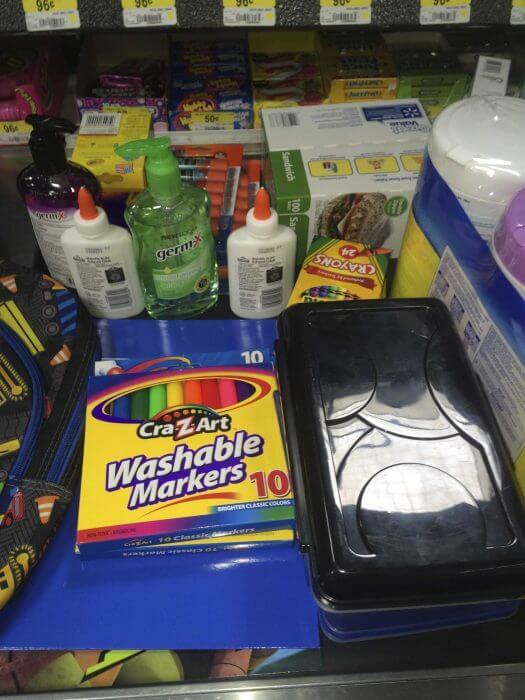 When I was a teacher I always bought tons of supplies and I would give them to the kids that didn’t have them. I would put them in their desks with their names on them. I would never tell them who did it. I would only say someone must think you are pretty smart. I became a blogger to teach on a bigger forum. I became a blogger to inspire others. I decided that as bloggers we have a duty to use our influence to help others. That is really how this “giving back packs” to kids idea started. I go and ask companies to partner with myself and my fellow bloggers and we deliver backpacks to kids in need. We are given $25 to shop with. 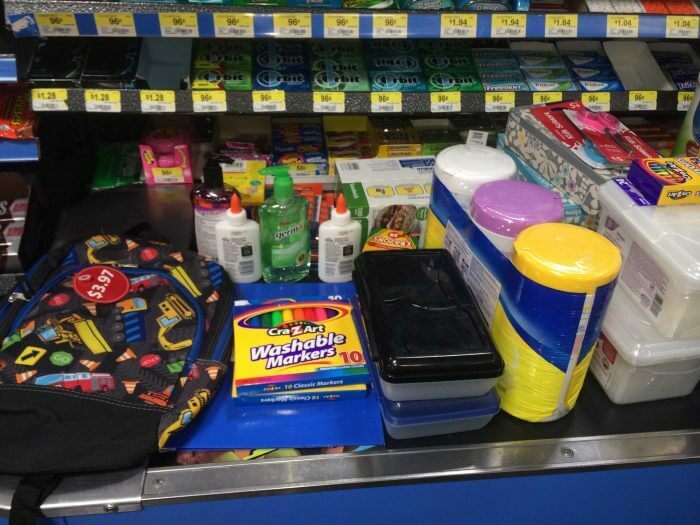 I matched that amount so that I could help two kids obtain back packs. I wanted to take a moment to thank this years sponsor I am positive with their help we will make a positive impact on the students we provide back pack to. Those students will then grow up to be people who also make an impact. 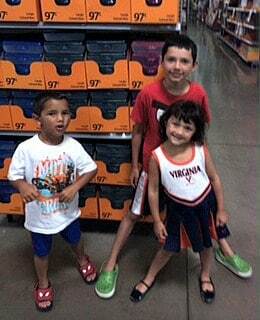 I am was really excited this year to take my kids out shopping. I think it is important to teach your children through example. One of the greatest gifts I believe I can give my children is a big heart. They need to learn how to open their hearts and give to others. I took them shopping with the $25 that Ebates provided me and then I put in $25 of our own. We were able to make two backpacks. We dropped off one already to a private school that will take in children who are on public assistance for Preschool. We will drop off the other one when school starts. This is what we bought. My lovely and eager assistants. We made sure to buy everything on the list. We are grateful for the opportunity to double our efforts and we are thankful to companies like Ebates that make these things possible. 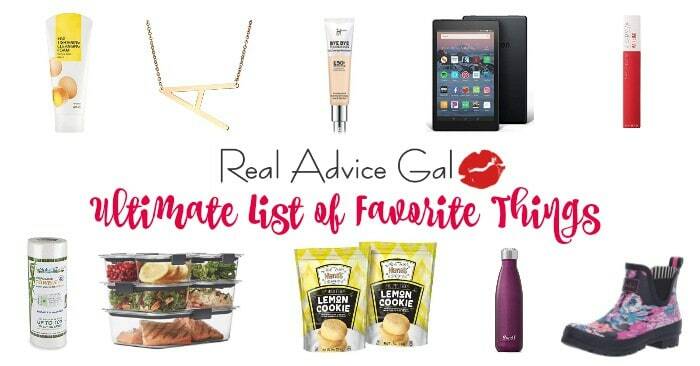 Over the next couple of weeks you will see more bloggers like myself post their backpacks. I had the pleasure of co-hosting this event (Madame Deals Media and Ebates and numerous awesome bloggers. It is my hope that you take what you can and do what you can to empower a child in need by providing them with school supplies. Ebates – Where it Pays to Shop Online. Ebates is the pioneer and leader of online cash back shopping. Ebates pays members cash back every time they shop online as well as provide them with the best coupons and deals online. Founded in 1998, Ebates Inc.’s websites have paid over $250 million in cash to its members. That’s why millions of people have joined Ebates. Sign-up Today! 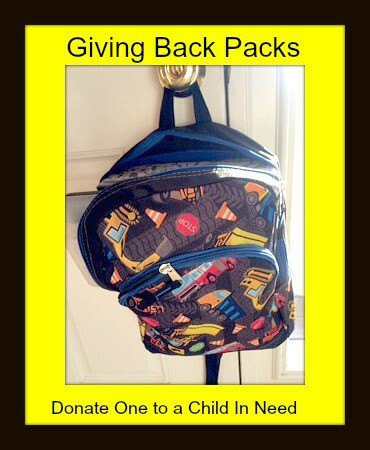 What do you think of our Giving Back Packs project? Share with us your opinion below. Check out my $100 story and Paying It Forward projects. Ebates Paid Me Over $120 for Shopping! Hot Deal: Hunter Boots 26% Savings!